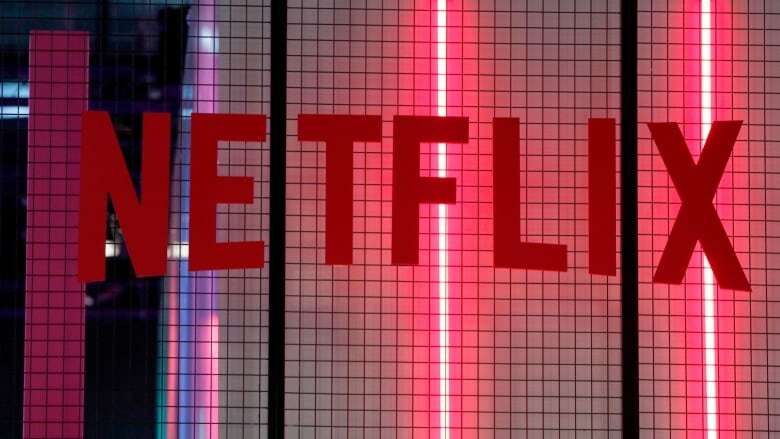 Netflix Inc announced its third tap of debt markets in a year on Monday, aiming to raise about $2 billion US as the streaming video pioneer invests heavily in original shows and acquiring content to fend off intensifying competition. Netflix bond prices were little moved immediately after the announcement, but can be expected to fall, as the additional debt adds to the company's credit risk. Shares in the company dipped in early trading. Netflix said in April it planned to raise $1.5 billion in debt, after raising $1.6 billion in October last year, bringing the total to about $5 billion. The new debt will be in the form of senior notes denominated in U.S. dollars and euros — a type of debt the company needs to repay if it goes bankrupt. "The short balance in the actual bonds reflects a view that [the bonds] will decline in value if or when they issue more debt," said Samuel Pierson, analyst at IHS Markit. Netflix's total debt stood at $11.83 billion as of Sept.30. Netflix said on Monday it intends to use the net proceeds from this offering for general corporate purposes, which may include content acquisitions, production and development, potential acquisitions and strategic transactions.